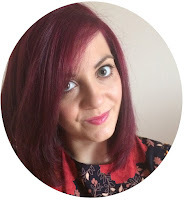 I'm a massive fan of Neal & Wolf - their products are very luxurious, smell absolutely gorgeous and they work wonders with my hair! 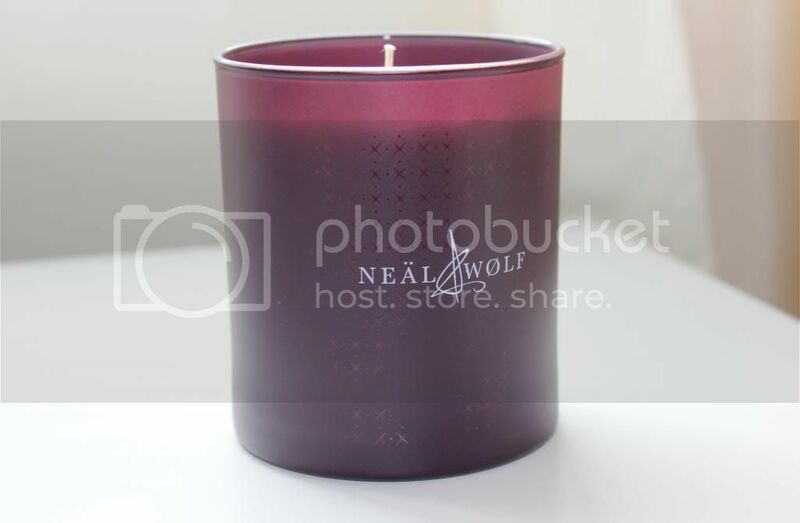 Neal & Wolf has now launched an 'Indulgence' scented candle in order to really appreciate the home spa experience. 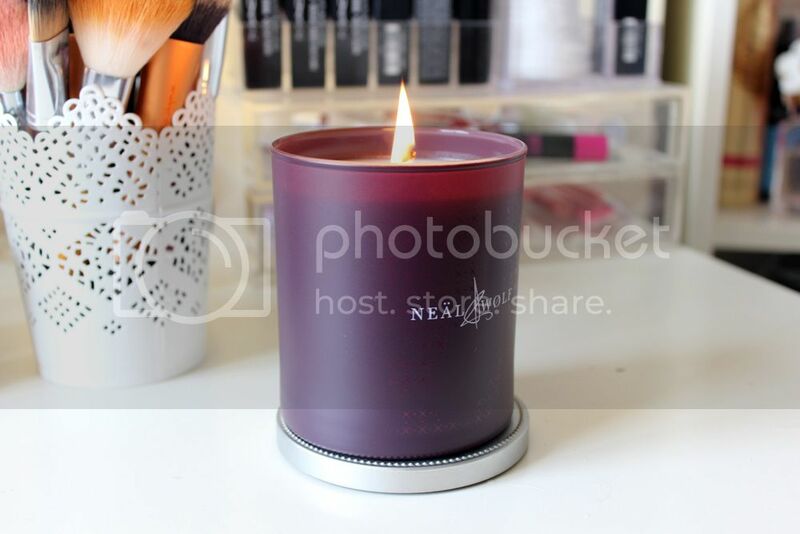 When you open the packaging, you're greeted to a large purple glass holder and a quite a strong luxurious scent, even before the candle is lit. 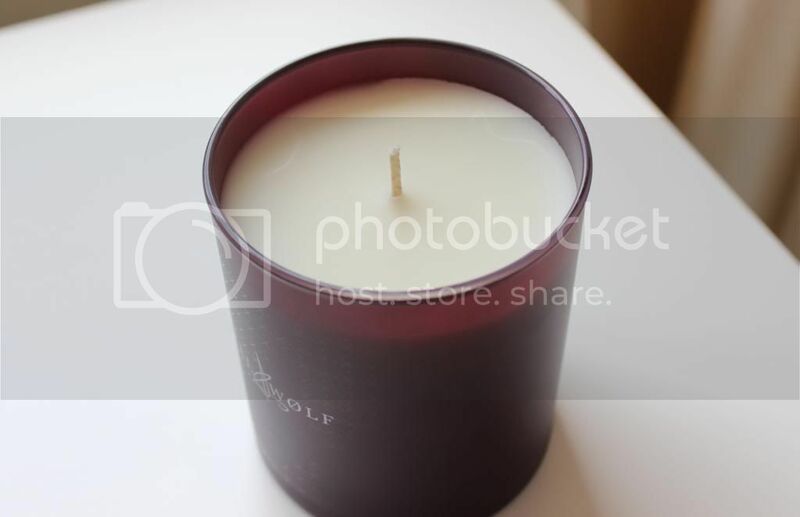 It'll look great on your bathroom shelf and will even fill your bathroom with lovely floral and fruity tones instantly. You get bursts of mandarin, orange blossom, followed by a variety of floral aromas, such as lily, ylang-ylang and orchid. The scent is a bit overpowering, but it'll be perfect for when you're having a long soak in the bath! It's very relaxing and is the perfect complement to other Neal & Wolf products. Apparently it burns for up to 45 hours, so you'll be in no rush to repurchase this as it'll last you a very long time! It's on the expensive side (£17.95) but it smells beautiful and will be a lovely investment to your bathroom. I wonder what scent they'll bring out next! 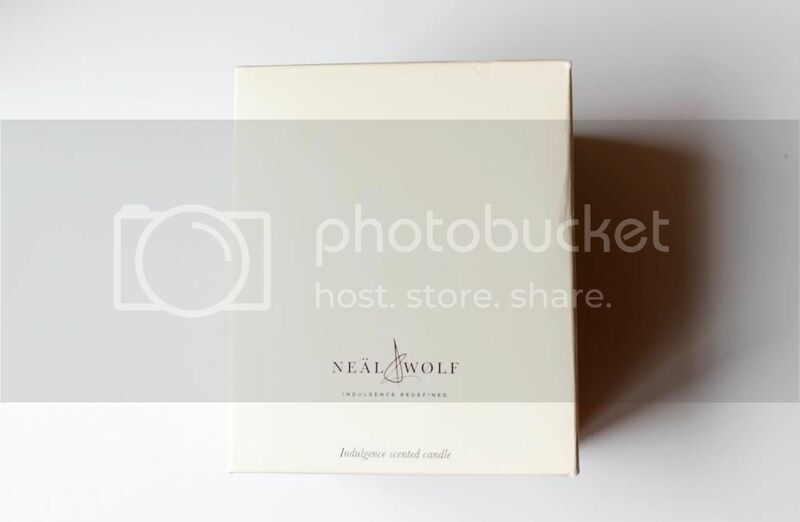 What's your favourite Neal & Wolf product?